Located on Tom Never's bluff on Nantucket Island, this newly renovated cottage sits nearby the owner's main residence. 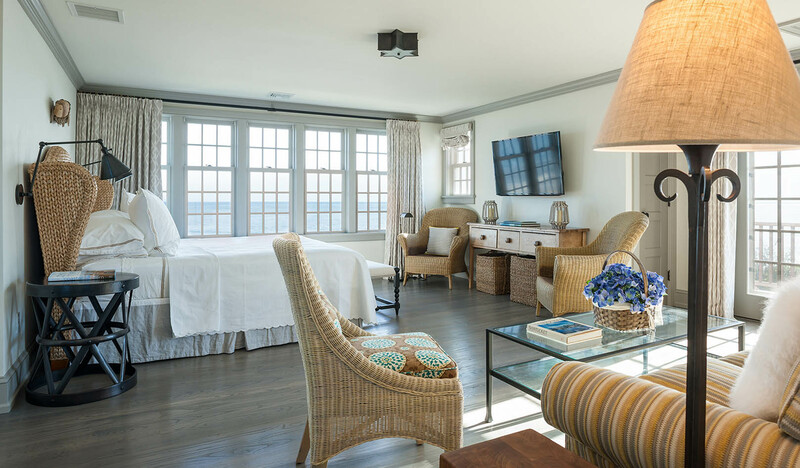 Originally built within the island's traditional Shingle style architecture, the cottage underwent a complete renovation that updated and revitalized the space while working within strict architectural guidelines and enhancing the existing aesthetic. A dormer added on the southern façade brings light into the main living space on the second floor and balances existing rooflines. Other exterior improvements include new windows and expanded decks and porches that were configured to form comfortable outdoor living spaces. Additionally, an existing shed was innovatively repurposed into a functional wet bar. 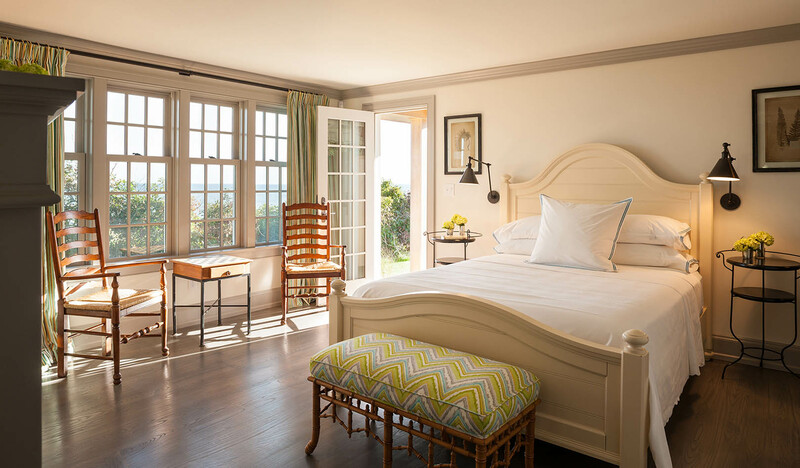 Inside the cottage, interior spaces were reconfigured and enhanced in the same style to reflect its beach setting. Brian J. McCarthy Inc. who were the interior designers for this project, chose bold patterns and colors that harmoniously contrasted the soft wood paneling and dramatic ceiling angles in the interior of the home to create a contemporary and fresh ambiance.